The final leg of the Pacific Marine Circle Tour, at least my version of it, goes from Victoria, BC to the town of Ladysmith, BC. The typical route follows the Trans-Canada Highway, which is, well, a highway. My version will take you through a couple of small communities that are mainly unknown to all but the locals. The first portion of the trip will be on the Trans-Canada Highway, heading north. This section is also known as Malahat Drive. Leaving Victoria, this section of road is smooth and twists and climbs away from Victoria before descending back down. 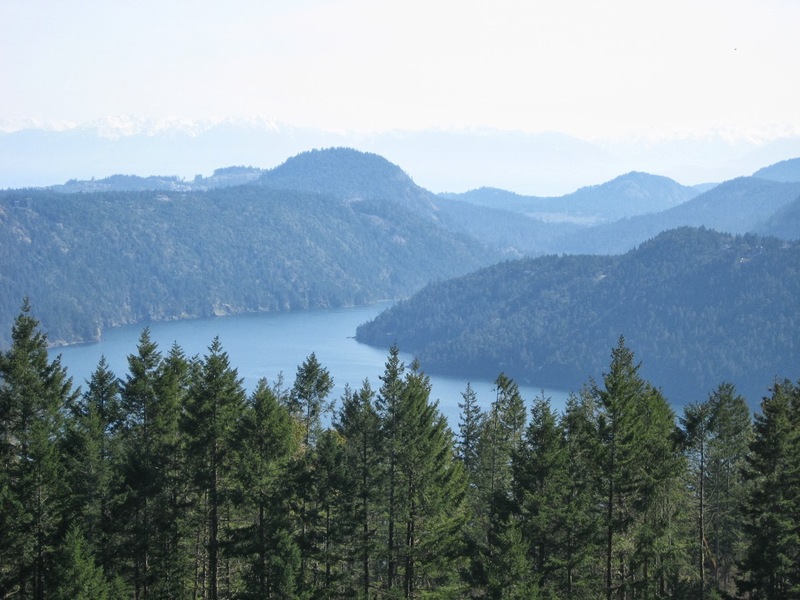 About half way up Malahat Drive you’ll come across a couple of pull outs that are worth the stop as they will give you a great view of the Saanach Inlet and on a clear day you’ll be able to see Victoria and the Saanach peninsula. Descending towards the community of Mill Bay, you’ll encounter a number of signs directing you to a number of the wineries of the Cowichan Valley. If you’re into wine tasting, feel free to wander and explore the best of Vancouver Island’s small wineries. 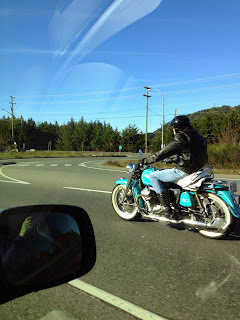 Leaving Mill Bay, look for the signs directing you to Cowichan Bay and Cowichan Bay Road. 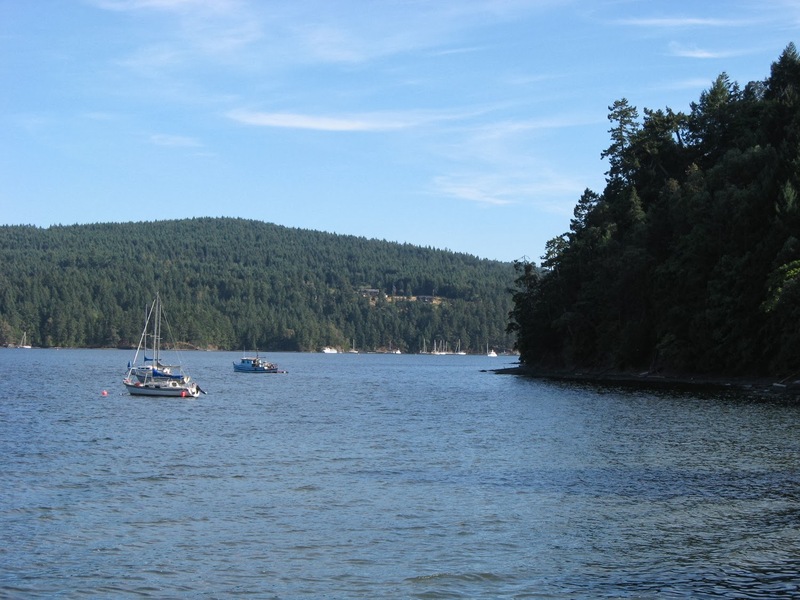 Cowichan Bay is small, however the bay and the small shops, cafes and pubs are worth stopping to explore. 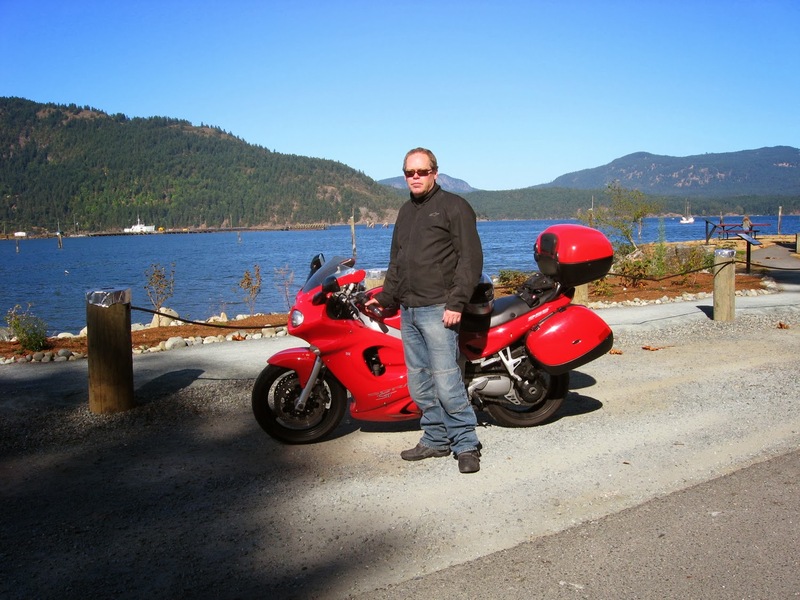 After stopping in Cowichan Bay, you have the option of getting back on the Trans-Canada Highway or wonder through the rural countryside toward the community of Maple Bay. 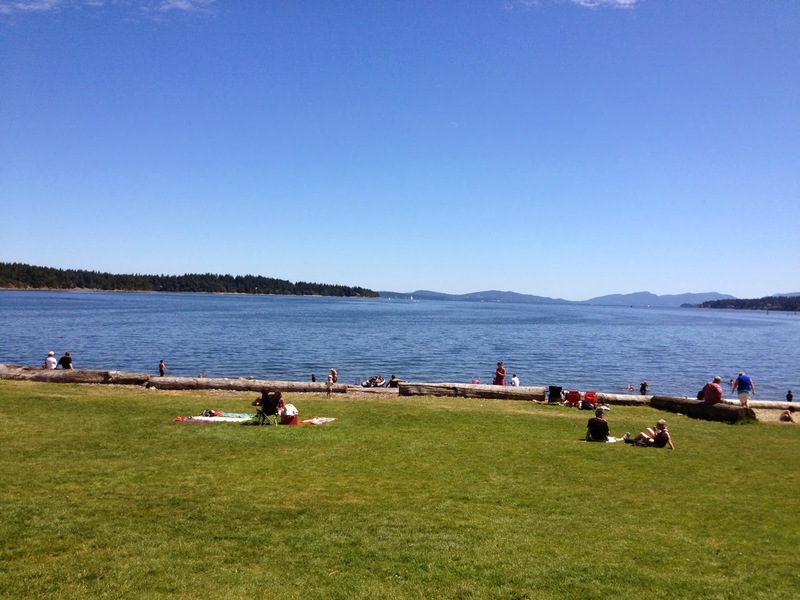 The only thing to see in Maple Bay is the bay and it’s worth it. 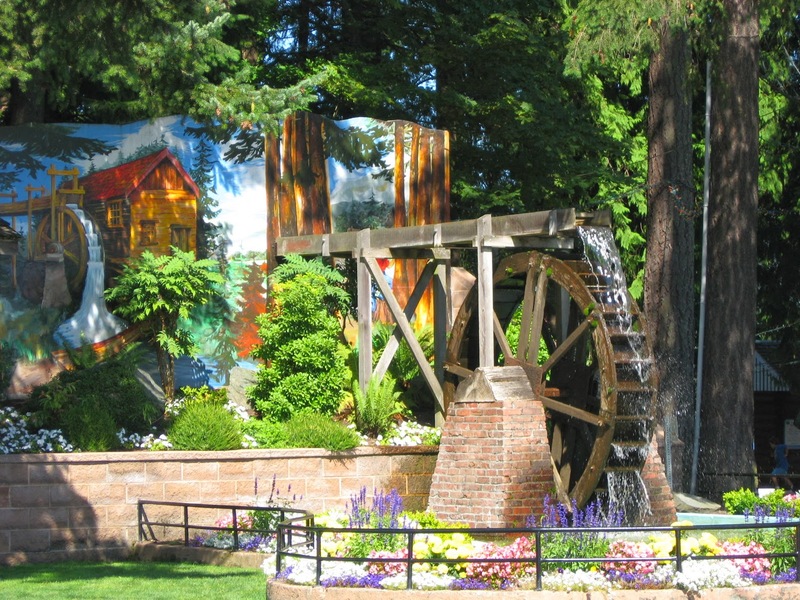 The next community you’ll want to stop in is Chemainus, BC. 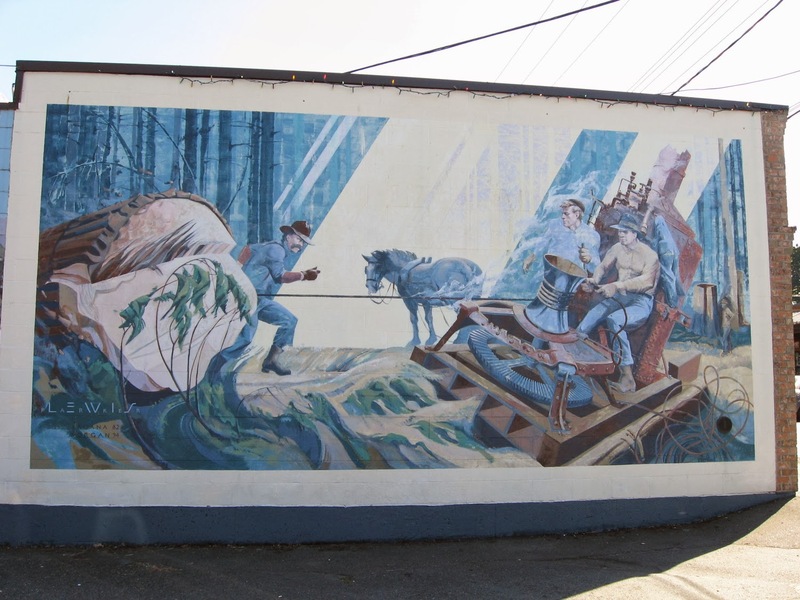 Known for murals that portray the history of the city, Chemainus also is perfect for strolling through and indulging in the many coffee and pastry shops. The end of this tour is Ladysmith, BC. From here you have the option of heading back to Victoria or heading north where there is more of Vancouver Island to ride and enjoy.